Get organized today – quickly and effortlessly! Need a way to be able to plan ahead and prioritize? Want the skills to think clearly and methodically? 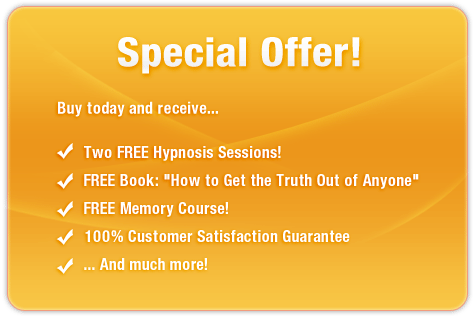 This awesome subliminal audio recording will unlock ALL your natural organizational abilities - quickly and easily! Using the latest in subliminal messaging technology, the Unlock Your Powerful Organizational Skills session delivers thousands of positive, motivational, life-affirming messages directly to your subconscious - helping you unleash your inner organizational abilities in MINUTES! Don’t let your life fall apart! 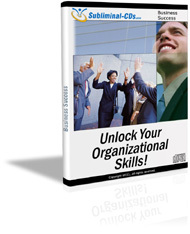 Purchase Unlock Your Powerful Organizational Skills TODAY and enjoy an ordered and stress-free life immediately!